Art of Problem Solving brings its problem-solving teaching methods to local academic centers, with ten locations in the US and more being added every year. Success in school and in life requires critical thinking, creativity, and communication skills. Students build all three in our challenging math and language arts classes. 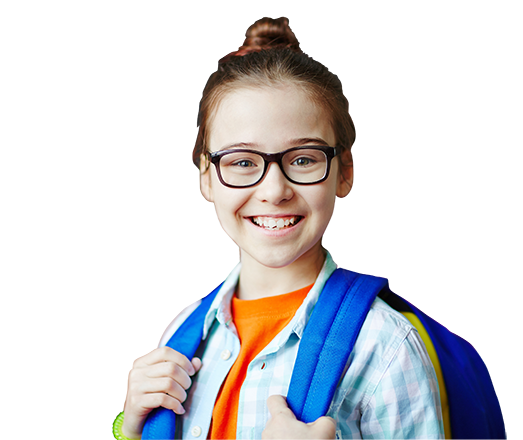 Since 2003, AoPS materials have been used by winners of every major math competition as well as students admitted to the best schools in the world. More than test preparation, our rigorous math and language arts classes inspire students to reach their full potential. We have rolling admissions. Applications for the 2018–2019 academic year are now open. Classes start in September. Since 1993, AoPS has helped hundreds of thousands of passionate students succeed in the classroom and beyond. We know that learning means more than memorizing formulas or doing lots of simple calculations quickly. Young students deserve teachers and peers who share their enthusiasm and a curriculum that helps them think critically and understand concepts on a deeper level. Our courses provide the opportunity to learn to solve problems by trying, failing, and ultimately succeeding. 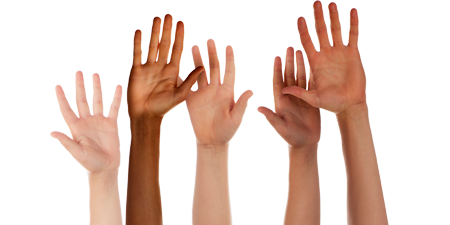 Schedule a free consultation about your student's suitability. My nine-year-old son LOVES his class! The math is inspiring, the teacher has a wonderful sense of humor, and he got to meet other students who love math as much as he does. Amazing job! Thank goodness we found AoPS! My younger son is a very active learner and had been completely turned off math by the 'memorize and repeat' work he did before coming to AoPS Academy. He used to fight every teacher on math work. Now he's zipping through the Beast Academy workbooks and online practice. In just a short amount of time with your math program, he’s become a little math guy! My son just took the SAT and got a perfect 800 in math. Thanks, AoPS Academy, for helping him advance his skills! My son used to feel awful and give up when he got math problems wrong. But it doesn’t seem to bother him this year, and he's developing persistence as he works on hard problems. Thank you for helping kids take on challenges and really shine! Many academic centers repeat concepts over and over, but AoPS Academy is different. Their highly qualified instructors teach in much greater depth and get students interested in complex problems. It's a great learning experience in a friendly, fun, and challenging environment. My children love AoPS Academy and look forward to class every week. AoPS maintains a high standard with their focus on high-achieving students and selective admissions process. I truly admire the staff's skill at keeping students engaged and challenged. The staff at AoPS Academy do a great job helping students reach their fullest potential. My children have learned to think logically and creatively through solving tough problems. I'm glad we found this valuable resource! AoPS Academy has a superb curriculum and outstanding teachers. If only we could have experienced math like this when we were young! Our son loves math and science and really feels at home at AoPs Academy. 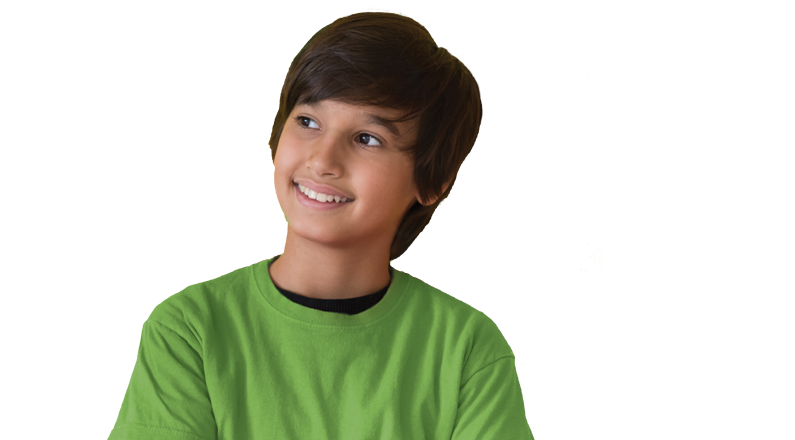 He's found a community of peers there who value his abilities and he's learned that it's okay to be good at math. Sending my child to AoPS Academy was one of the best decisions I've ever made. His math skills have improved dramatically, and I'm very impressed with everyone who works there. I'd recommend AoPS Academy to any parent wanting to help develop their child's potential. Announcing the New AoPS Academy in Johns Creek! We’re excited to say we’re bringing an AoPS Academy to Georgia! We’ll be opening our newest campus in Johns Creek, just northeast of Atlanta. The post Announcing the New AoPS Academy in Johns Creek! appeared first on AoPS News. 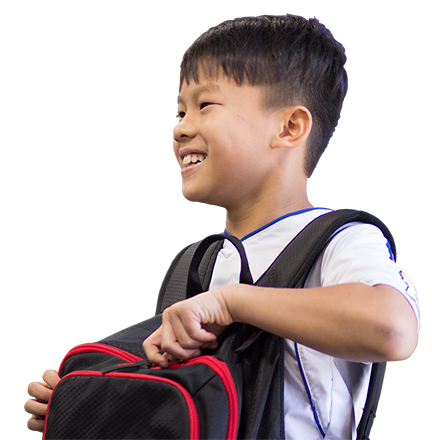 Fall enrollment in AoPS Academies is opening, math news from AoPS instructors, new Beast Academy news, and more! 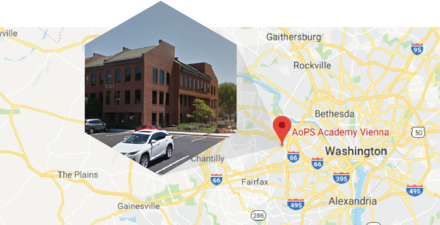 The post AoPS Update: Academies Open for Enrollment, Upcoming Math Jams, Features in Development, and More appeared first on AoPS News. If you’ve logged into Beast Academy Online lately and looked at the Home screen, you know there’s something new—videos! The post Announcing Videos in Beast Academy Online appeared first on AoPS News. Exciting USA(J)MO announcements, math camps still accepting applications, new classes, new features, and more! The post AoPS Update: Math Competitions, Summer Classes, Love for Precalculus, and more appeared first on AoPS News.